Corso’s Perennials’ wholesale division supplies perennials to a five-state area. Corso’s Perennials in Sandusky, OH, decided to invest in high-tech machinery to increase output and manage labor costs and shortages. High-tech machinery will make its production line leaner and more efficient, in addition to optimizing the company’s shipping process. The greatest improvement the company made this year to its production line was the summer adoption of a new AutoStix machine that mechanizes the sticking of unrooted cuttings. 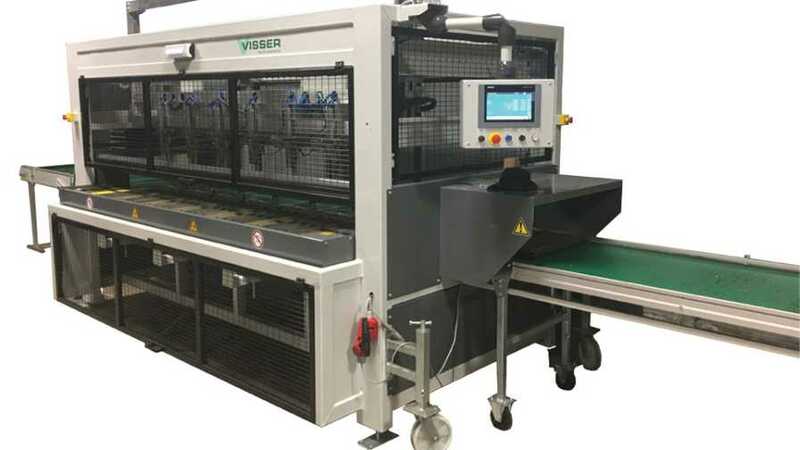 Created through a partnership by Visser Horti Systems and Ball Horticultural Company, AutoStix machines consist of a patented transplanter and an accompanying compatible Visser strip and tray that complete the system. The machine needs at most three workers: one operator and two workers in charge of the loading and unloading of trays. The grower receives the cuttings, places them into the patented strip that holds different stem diameters, and then inserts them into the transplanter. The turn-key concept will ideally allow the grower to obtain 100% uniformity and accuracy from the transplanted cuttings. The AutoStix machine removes the challenge of finding and training employees to stick the cuttings at the rooting stations. Corso says the company decided that the AutoStix machine had the greatest potential to help cut costs while increasing production. The company has improved its production efficiency exponentially since installing the new machines. According to Corso, the company continues to add items as they become available in the AutoStix strip. He says the company is hopeful it can run 75% of its cuttings through the machine in 2019. In addition to working to constantly improve every process of its production line to save on labor and increase its efficiency, Corso’s Perennials is putting the same focus on other areas. The savings in labor costs through automation serve as an example of how the industry is becoming more mechanized as time passes, increasing its need for equipment operators. 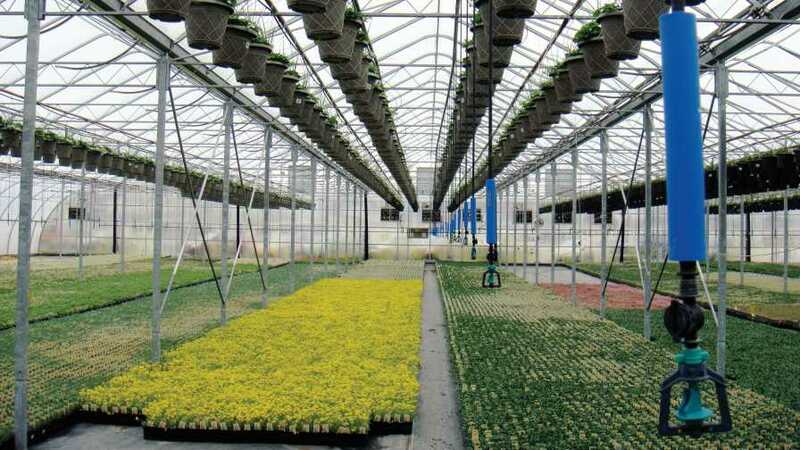 Greenhouse production is hard, and depending on the level of technology used, it requires specially trained staff to run the different machineries that are added into the production line. 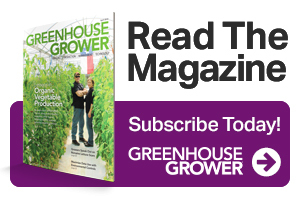 Ever-growing demand for horticulture products and labor shortages continue to incentivize the growth of this category of workers within the industry. Continued trends in labor and politics guarantee that this investment will pay for itself in the long run. 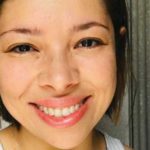 Lyneida M. Hustick is a freelance writer with more than 10 years of experience writing for the specialized agriculture industry. See all author stories here.